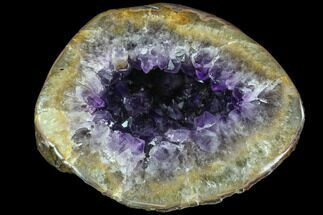 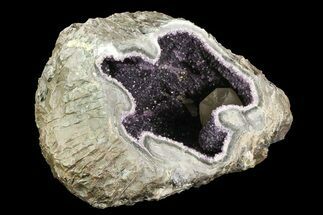 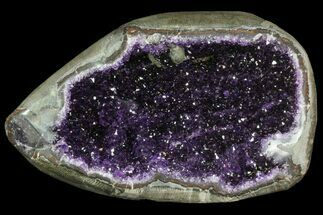 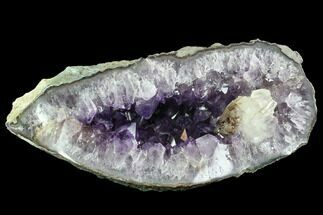 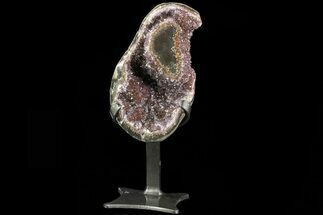 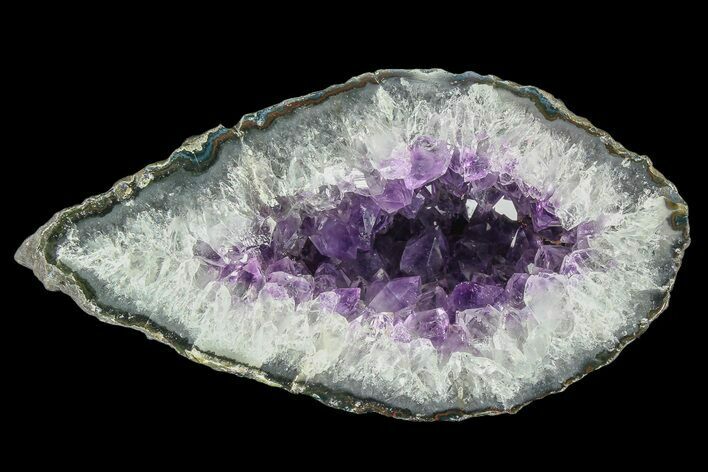 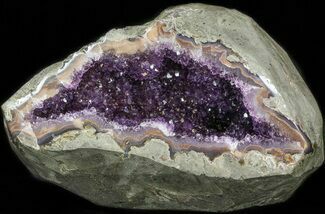 This is a beautiful purple amethyst geode from the famous mines near Artigas, Uruguay. 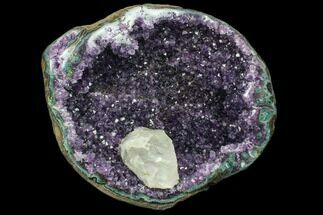 It's filled with small sparkling purple amethyst crystals. 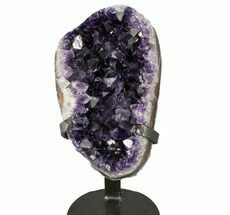 It displays well on a flat surface.